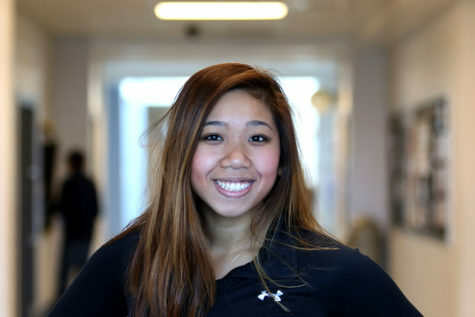 Nyah Phengsitthy is a senior at Harrisonburg High School and a co Editor-in-Chief of The Newsstreak. This will be her fourth year on staff, where she will also continue to work as a social media coordinator for HHS Media. Outside of school, Nyah enjoys participating in volunteer activities with her church youth group, writing for Harrisonburg Education Foundation and working with residents at Virginia Mennonite Retirement Community. In her free time, she enjoys being with friends and family, trying new foods and traveling. One interesting fact about Nyah is that she is a morning person and feels the need to be productive all the time. On any given day, there will always be a mug or water bottle in her hand because she is a water and coffee addict. Nyah loves, University of North Carolina at Chapel Hill, sunglasses, fresh notebooks and boys. Every person has a story.